Join Florida Hospital Church in worshipping our Savior through a variety of music programs. At Florida Hospital Church, we use music to further God’s kingdom, most visibly in the weekly worship services. We follow the principles portrayed throughout Scripture, and our music is varied, well crafted, performed with excellence, and consistent with strong theology. Our focus is directing people to God, not ourselves. We serve a multi-generational, multi-ethnic congregation in Trinitarian worship. We encourage participation! For more info about our Music Ministry, please contact Richard Hickam. 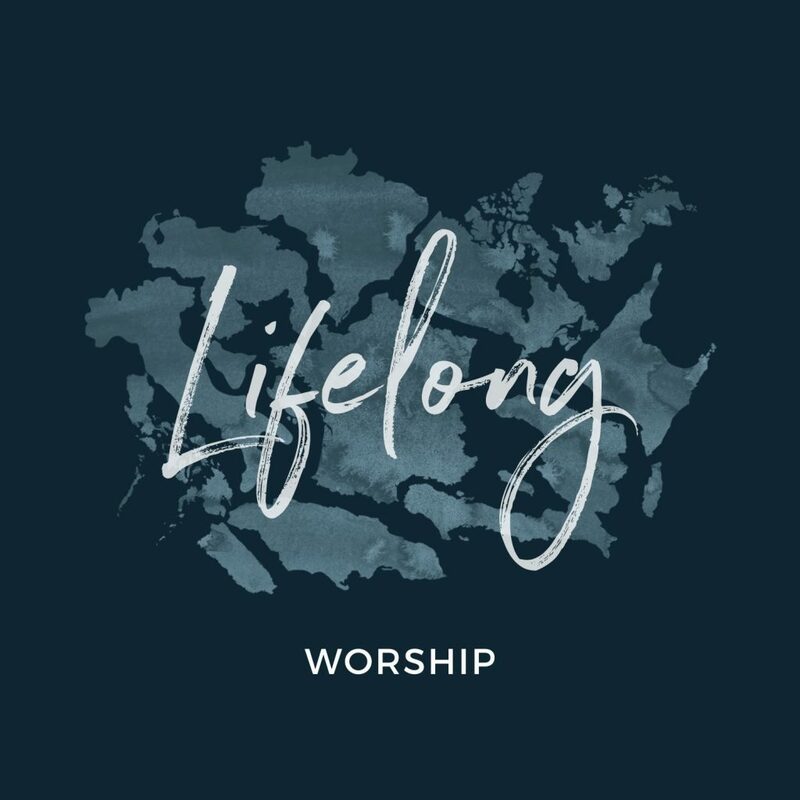 In January 2018, Lifelong Worship created a beautiful worship album of music you love transformed into original songs that ignite the heart. Find peace and friendship through music created by the talented songwriters and musicians of FHC.